Not bad. Remi Malek does a brilliant job as Freddy. Well worth a watch. I like him in mr robot he's a good actor. A perfect celebration of the worlds favourite band and the most talented singer to ever live. A perfect celebration of the worlds favourite band and the most talented music singer to ever live. Room for another in the audience? What flavour Pringles and any spare? 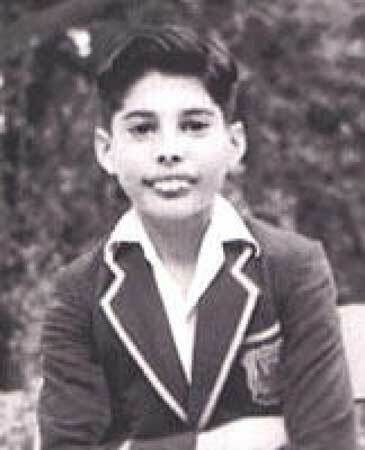 Anyone seen photo's of Freddie as a kid? Feck them teeth were huge. Rami Malek is good though, watched him in Papillon as well. He had 4 additional teeth. He could have had them done but didn't want to risk affecting his voice. Could eat an apple through a letter box. The first set of dentures to win an Oscar??? A 15/18 rated Freddy Mercury would have been interesting. There are quite a few historical liberties taken as well but a more gritty look at Mercury would have been better I think. That’s the reason why Sasha Baron Cohen left the project; Brian May wanted to include more of the band and shy away from who Mercury really was. Yeah it was watered down. I fear Mercury may not have liked the film because it was a bit tame on what he got up to. Brian May and Roger Taylor were 2 of the producers, so I'm happy if they're happy. I'd be annoyed if the film was made after all the band members had died, none of them were involved and it turned out to be shite. The film is number 1 in the world, so Freddie would have been proud. Brian May wanted it to be more about him. Going to see this tonight,hope it,s worth delaying the Friday night drinking session for! Me and my daughter went this evening - absolutely loved the film.